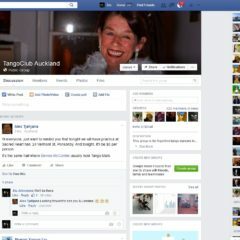 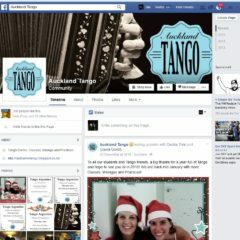 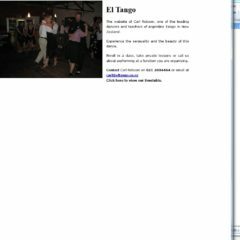 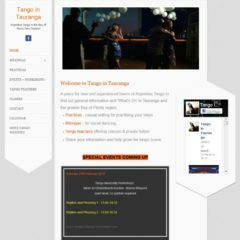 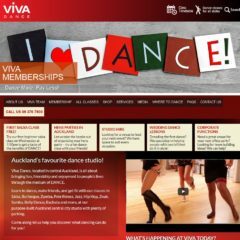 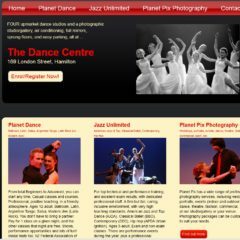 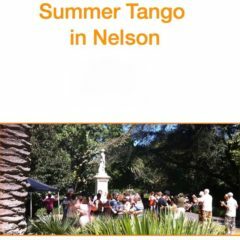 Below are links to other New Zealand tango websites of Argentinian tango dance schools and tango event organisers in New Zealand. 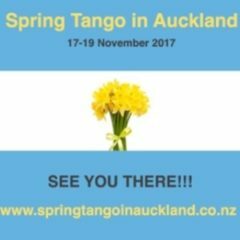 The links will hopefully be useful in assisting visitors from outside Auckland and / or New Zealand to work out what events and classes are available in Auckland. 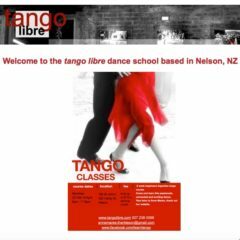 They will hopefully also be useful in assisting Auckland Tangueros to identify classes, milongas and praticas elsewhere. 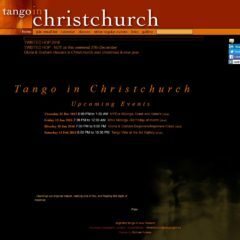 The filters above the images enable New Zealand tango websites to be displayed according to the regions or cities selected.